Zachary Bernstein is an associate at the Shafron Law Group, LLC. Zachary is admitted to practice in New Jersey (2011) and New York (2015). 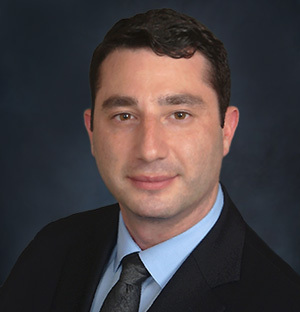 Before joining the Shafron Law Group, LLC, Zachary had extensive experience in litigation and counseling in matters involving complex commercial and employment issues at a Bergen County law firm. Zachary earned his B.S. from The College of Charleston and his J.D. from Seton Hall University School of Law, where he was a member of the Seton Hall Law Tax Society and was a Director of the Volunteer Income Tax Assistance Pro Bono Program. During law school, Zachary worked as a judicial intern in the chambers of the Hon. Brian R. Martinotti, J.S.C. and worked as a legal intern in City of Newark’s Law Department.